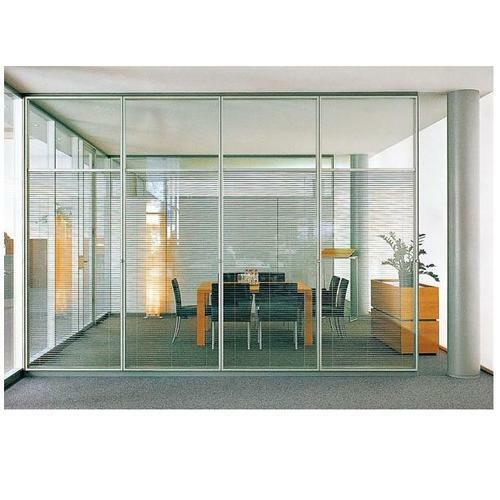 Piscean Glass is one of the leading Manufacturers, Traders, Suppliers, Distributors, Wholesalers and Retailers of Aluminium Sliding And Partitions, Structural Glass Glazing and Architectural Solutions. We are the illustrious organization offering Glass Partition, SS Glass Railing, Glass Facade and Canopy, Structural Glass Glazing, Aluminium Sliding, Architectural Glass Solutions and Painted Glass. The offered products are made-up using superior-quality raw material and contemporary technologies by our highly knowledgeable personnel in adherence with worldwide quality guidelines.